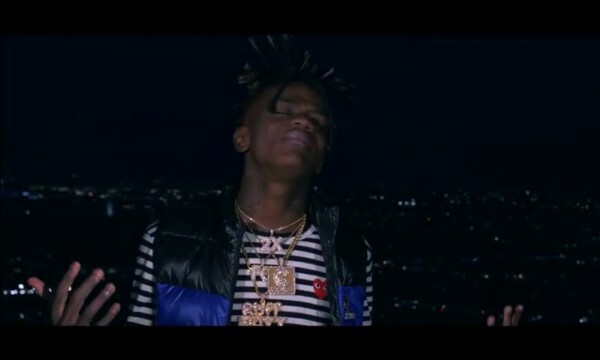 Watch JayDaYoungan’s new video, “Dum.” JayDaYoungan drops the official music video for his latest single “Dum”. It is produced by Kay Guapo and directed by David G. Endless Pain coming soon. JayDaYoungan lets loose the official visual for his latest single “Mud Brothers.” Directed by David G.